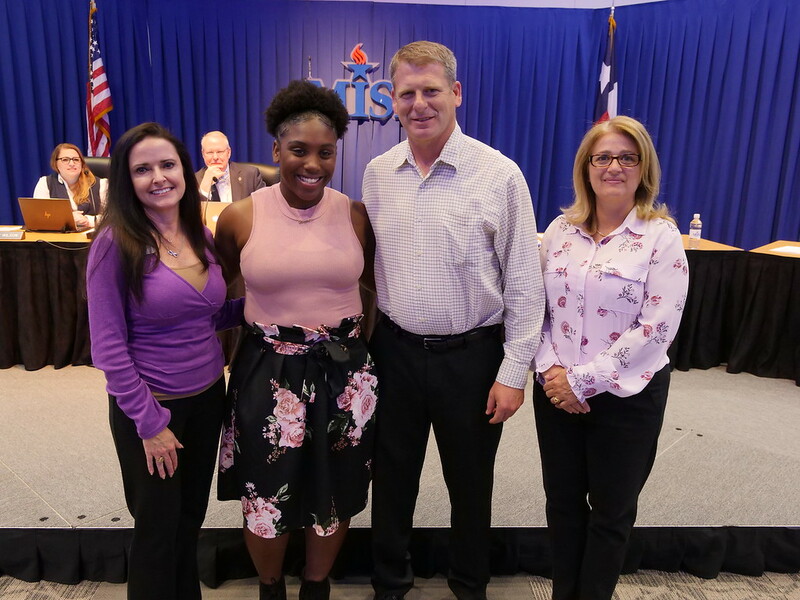 Mansfield Summit High School senior Tamia Smith earned a gold medal in class 6A state powerlifting in the 198-pound classification. The meet was held in March at the Extraco Events Center in Waco, Texas. Smith lifted 420 pounds squatting, 210 in bench, and 400 in the deadlift to earn a total weight of 1,030 pounds. Smith is also on the school’s varsity cheer and track team. She plans to graduate and attend Sam Houston State University in the fall.